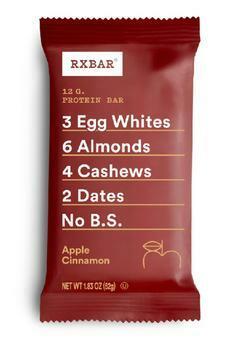 RXBAR is recalling various protein bars that may contain peanuts, an allergen not declared on the label. Peanut has been found in two varieties: Chocolate Sea Salt and Coconut Chocolate. Customers who purchased the recalled product and have peanut allergies should discard the product and contact their local retailer or RXBAR for replacement or a full refund. Consumers may contact the RXBAR consumer service at (312) 624-8200 Monday through Friday, 8:30am – 6pm (CT) and Saturday and Sunday 10am – 1pm (CT) or by email at info@rxbar.com.